Moto G5 feature a 5-inch Full HD Display powered by a 1.4GHz Octa Core Snapdragon 430 processor coupled with 2GB/3GB RAM and 16GB/32GB of Internal Storage On camera, it has a 13MP Rear camera, and 5MP front camera Device supports fingerprint Scanner and runs on Android 7.0 Nougat Packed with a 2800mAh Battery. 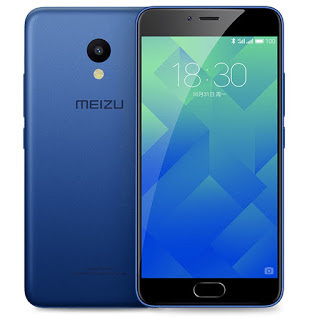 Meizu M5 features a 5.2-inch HD Display powered by a 1.5 GHz Octa Core Processor coupled with 2GB or 3GB of RAM and 16GB, 32GB of internal storage which is further expandable with MicroSD card up to 128GB. 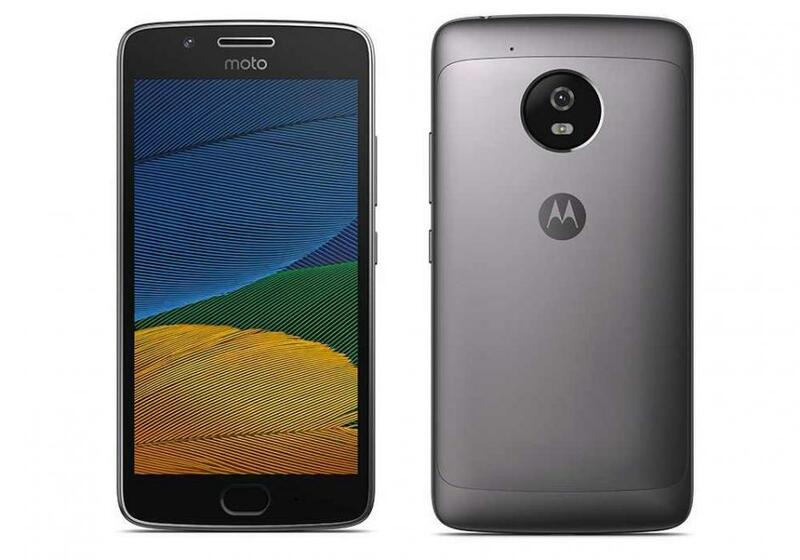 On Camera, it has a 13MP rear camera and 5MP front facing camera. Packed with a 3070mAh Battery. 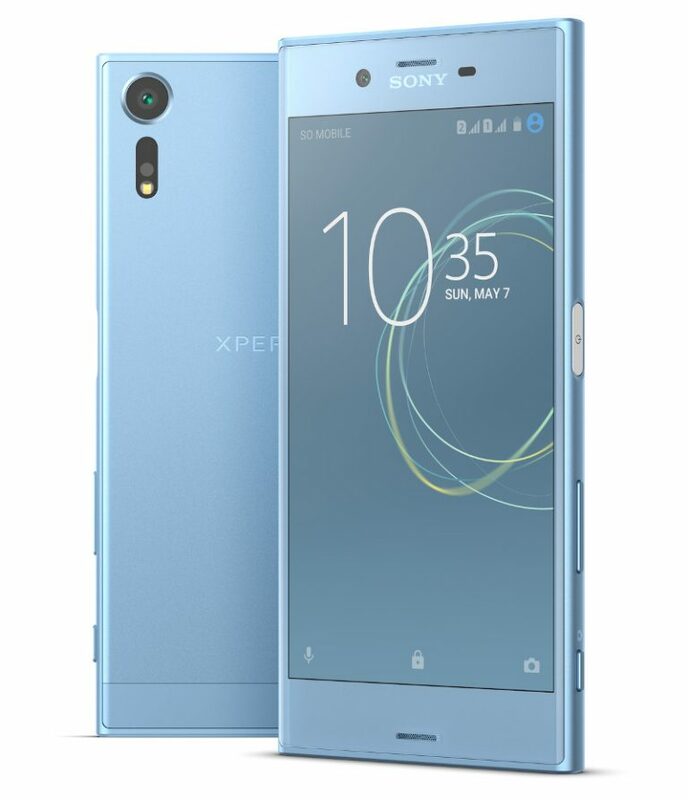 5.2-inch HD Display with 2.5D Glass. Xiaomi Redmi 4 feature a 5-inch HD Display Powered by a 1.4GHz Octa Core Snapdragon 430 Processor coupled with 2GB of RAM and 16GB of internal storage.On camera it has a 13MP rear and 5MP front facing camera. 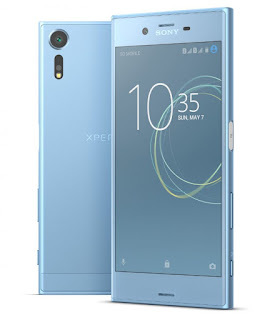 Connectivity options on the handset include 4G, Wi-Fi, GPRS/ EDGE, Bluetooth, GPS/ A-GPS, Bluetooth, Glonass, Wi-Fi 802.11 b/g/n, and Micro-USB. Device runs on Android Marshmallow with MIUI 8 packed by a 4100mAh Battery.